Whatchoo lookin at? 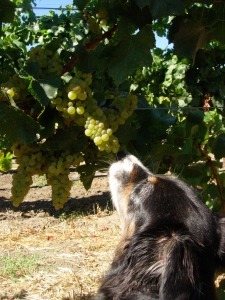 Vineyard Dogs can get in on the New Year’s Resolutions game too! -I will take up Frenchie on his offer to do lunch at his pad at Raymond. We winery dogs don’t get together nearly enough. -I will not worry the sheep. -I resolve to mentor a younger generation. Even though she’s 6 and has mad bung-chasing skills, I believe Chimney Rock’s Raven can learn from my grape tasting abilities. -I will only allow my Winemaker to patronize establishments that have water bowls outside (and might even dispense treats). Vintage Sweet Shoppe, Fratti Gelato, Gott’s Roadside in St. Helena. Vineyard irrigation source? Nah- that’s my personal swimming pool! -So many vineyard ponds, so little time- this spring I will sample them all! 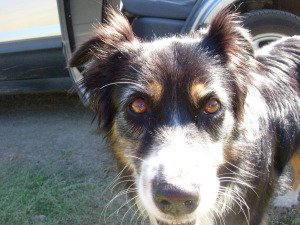 -I endeavor to give mad doggy props to my fellow dog-friendly wineries- Chimney Rock, Honig, Pine Ridge, Hawley winery, Thumbprint Cellars, Raymond Vineyards, Selby Winery, Bennessere Vineyards…. 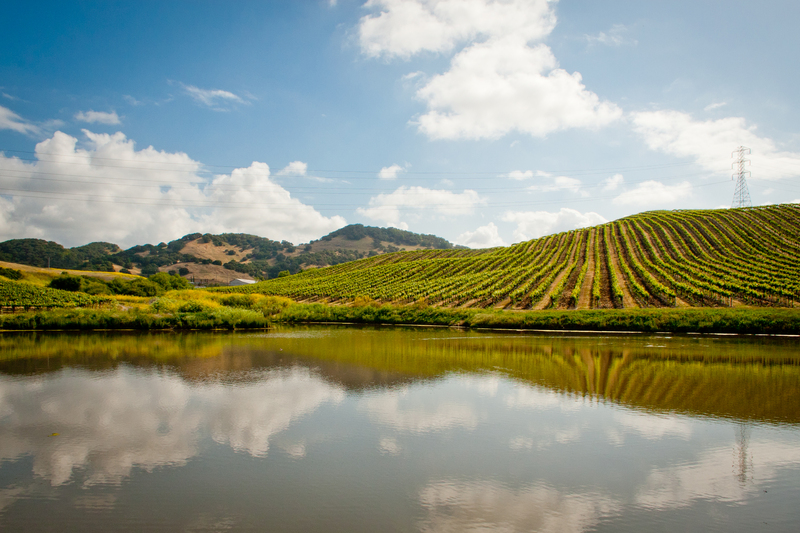 -I will donate a case of my Winemaker’s best to NorCal Ausssie Rescue. You get shotgun! This time I’m driving! -I will finally learn how to work that kobby thing between the two seats. Kona the Vineyard Dog, at 15, has had a long run and is still a crazy girl. 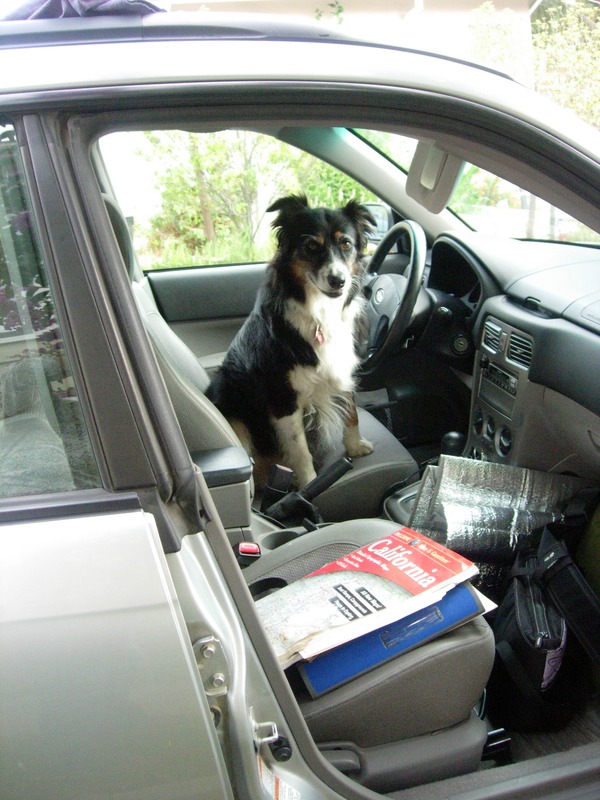 Chris and I rescued her at age 8 from NorCal Aussie Rescue and she has kept me company on the road, in the field and around the house. God bless the Vineyard Dogs! Alison Crowe is an award-winning winemaker, author and blogger living in Napa, CA. She is the Winemaker for Garnet Vineyards among other consulting projects and is the author of The Winemaker’s Answer Book. 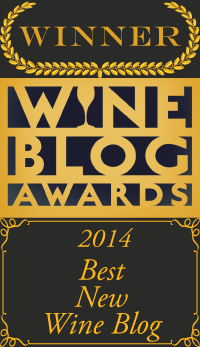 Girlandthegrape.com won “Best New Wine Blog” in the 2014 Wine Blog Awards. When she has time, she plays tennis, cooks for friends and family, writes the occasional wine article and loves her vineyard dog.